A fresh case of Apple’s new iPhone 8 splitting open as a result of a swollen battery has been reported by state media in China, which is the world’s largest smartphone market where Apple is trying hard to revive its dying market. The latest reports show that at least seven iPhone 8 and iPhone 8 Plus units that have split open as a result of its swollen battery. 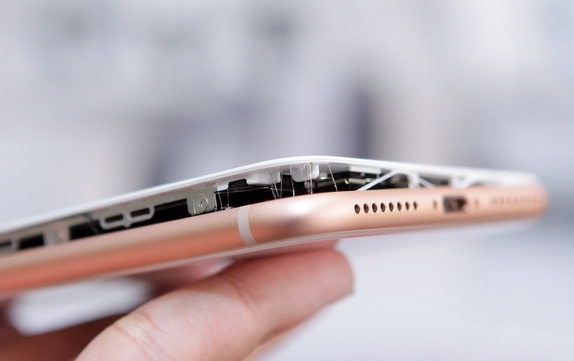 It is believed that a slight expansion of the battery is causing the devices to split open due to a limited enclosure that is making the screen to pull out from the frame of the phone. 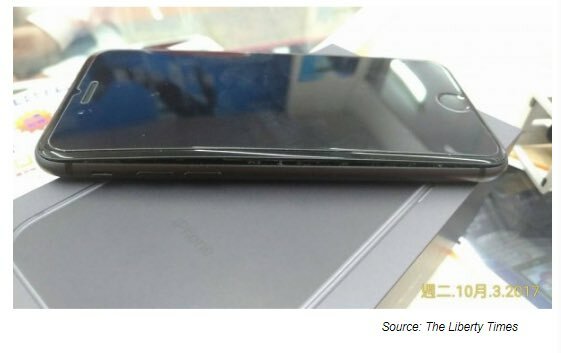 China’s state-backed ThePaper.cn cited an iPhone buyer surnamed Liu as talking about how his newly bought iPhone 8 Plus arrived cracked opening and there was no sign of scorching or an explosion. 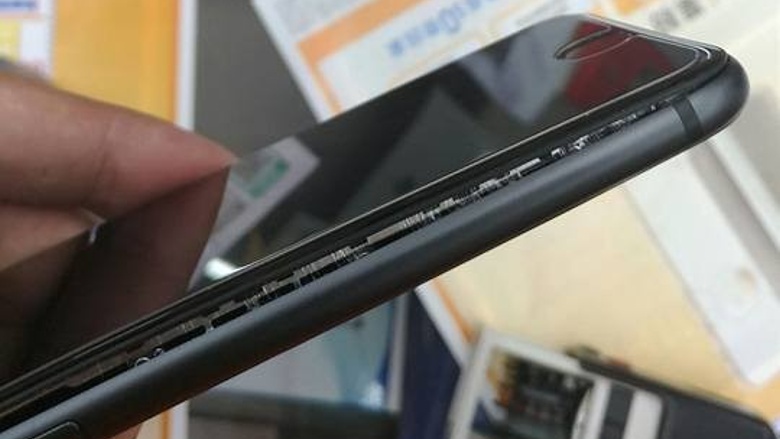 Apple is currently investigating similar cases reported in Taiwan and Japan which claims batteries in its latest iPhone 8 Plus becomes bloated, resulting to the device’s case popping. An Apple spokesperson said the company is looking into the matter and declined to make further comment. While this is not the first time Apple’s devices have experienced battery malfunction, it’s important to note that previous incidents proved to be isolated with a handful of devices. However, just last year Apple’s largest smartphone competitor, Samsung, was forced to recall and issue refunds for its Galaxy Note 7 device after reports of the phone’s exploding batteries began flooding the social media. Eventually, Samsung had little choice but to pull the high-end phablet from the market. Right now, it is highly unlikely that Apple will recall the affected phones since its just a few isolated cases. Jed is a seasoned tech enthusiast and content writer whose articles feature regularly on some top tech blogs all over the world.